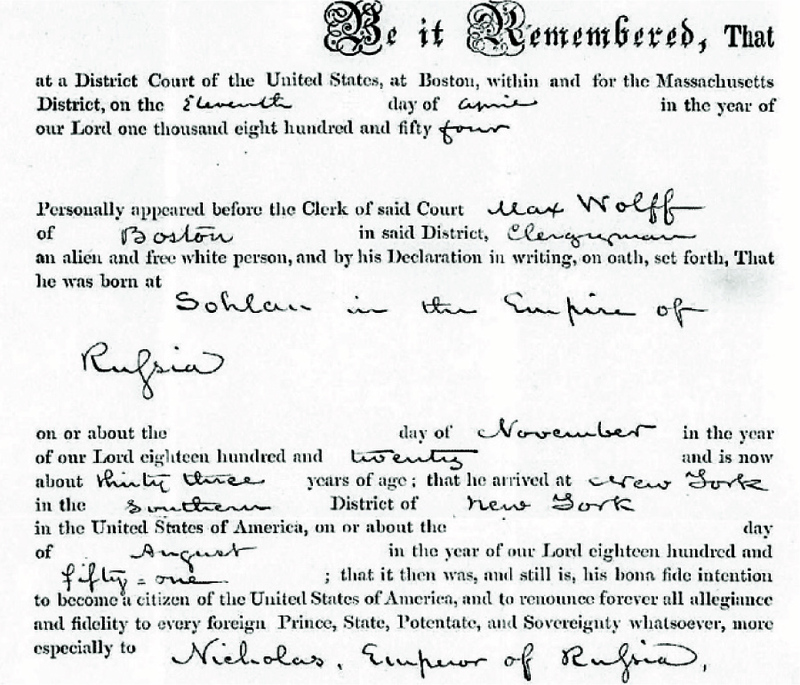 Date of Birth (Eng) November 1820 (self-declared) or circa 1815? 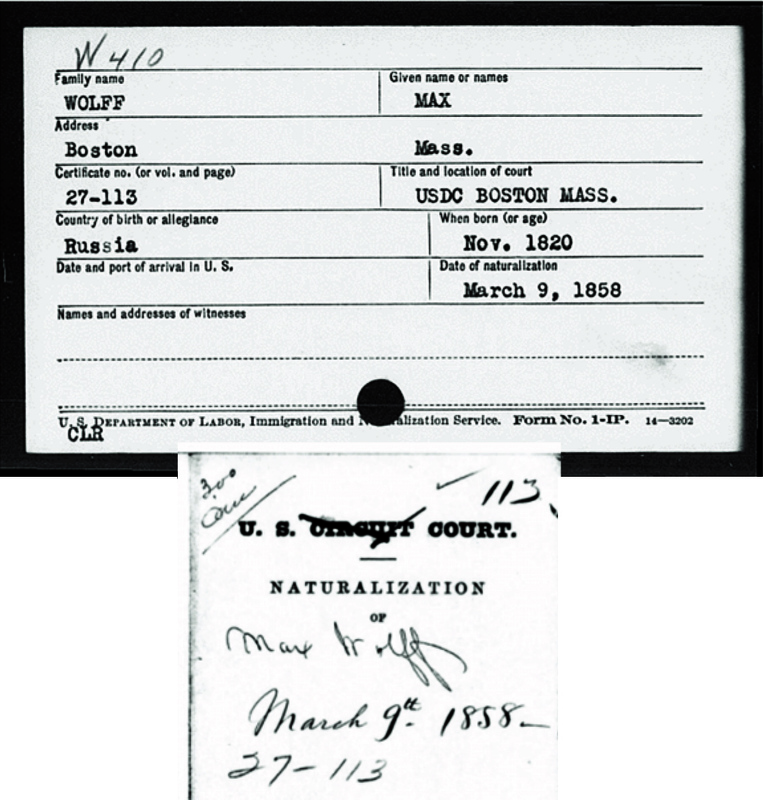 “Max’s daughter, Augusta, was my great-grandmother. I knew her. 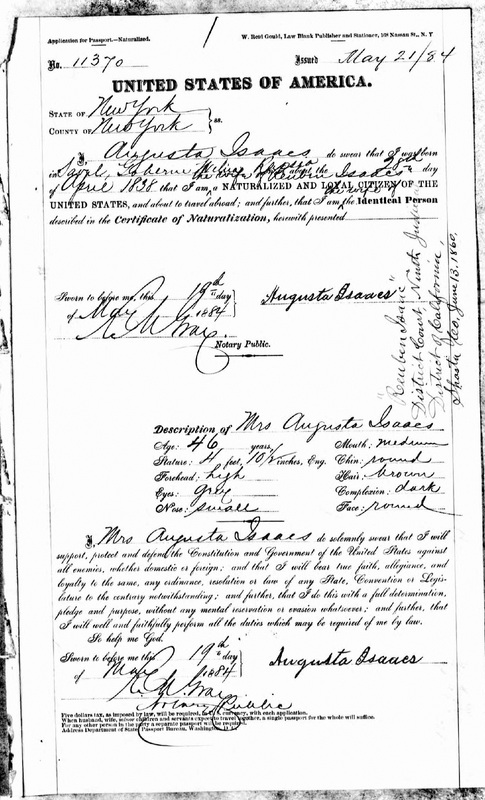 “Max and Augusta came from western Latvia to New York about 1850. Max’s wife wouldn’t go so he took Augusta. 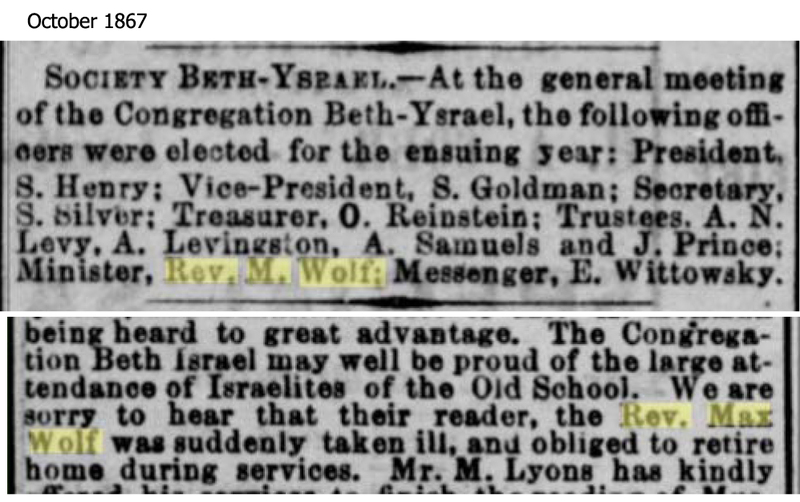 He worked as a minister to the Congregation Ohabei Shalom in Boston and published a book in NY in 1859 entitled ‘Explication of an Engraving Called the Origin of the Rites and Worship of the Hebrews’. 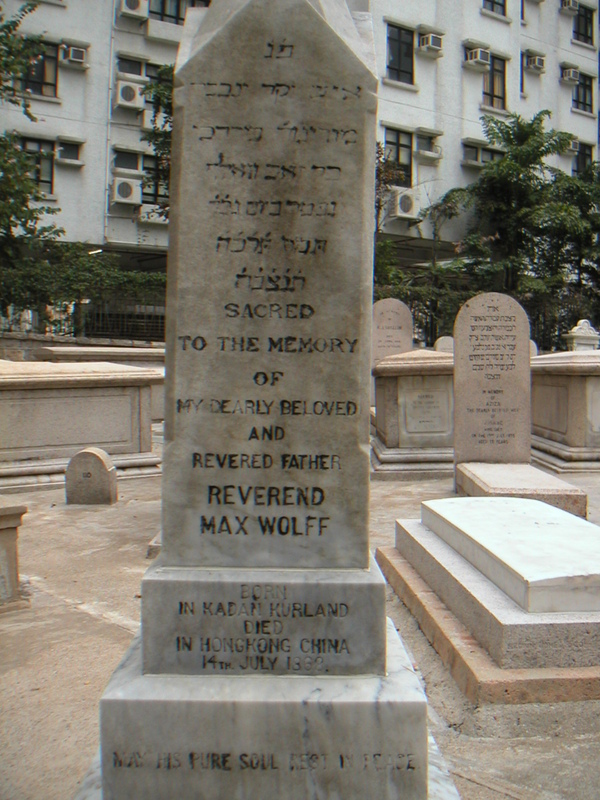 In the late 1860s or early 1870s, he received a commission from the Sassoon family in England to be the rabbi in Hong Kong. 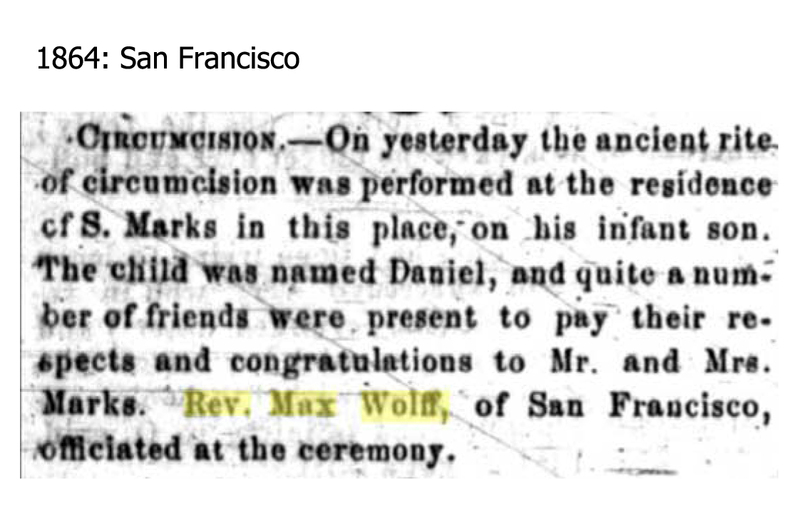 Somehow he and August reached San Francisco. 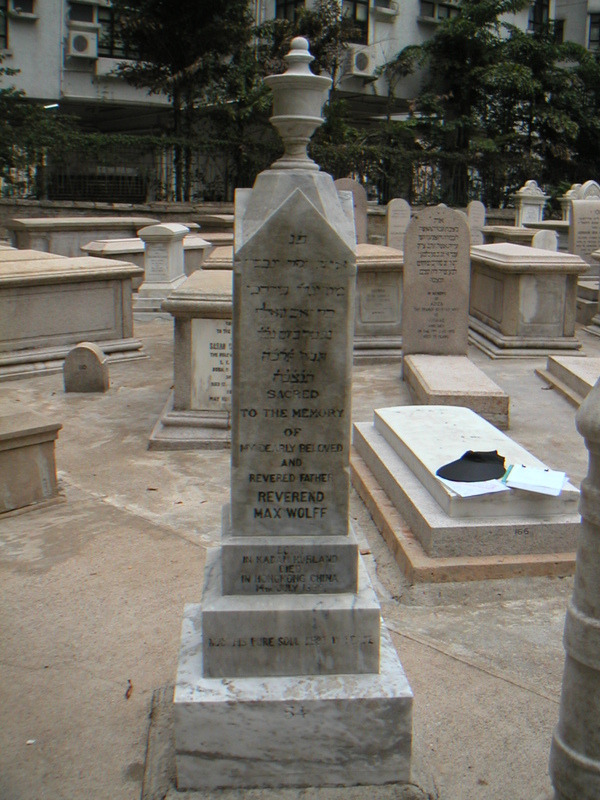 There, Augusta met Rubin Isaacs and they married. Once he saw his daughter safely taken care of, Max set off for HK. 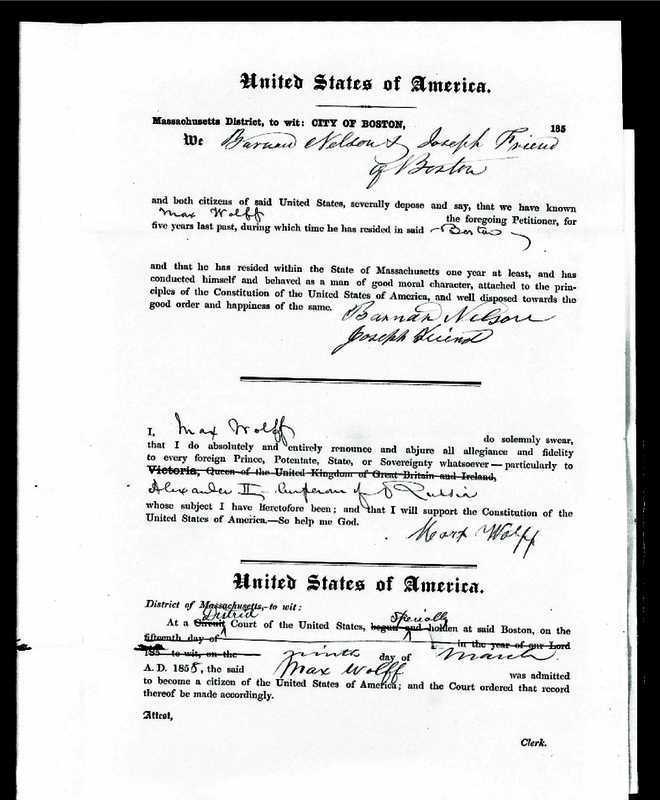 He passed through Japan shortly after it opened and sent word to Augusta that he thought “there is great opportunity here!”, which later had an impact. Then he set off for HK. Shortly after arriving, he died. 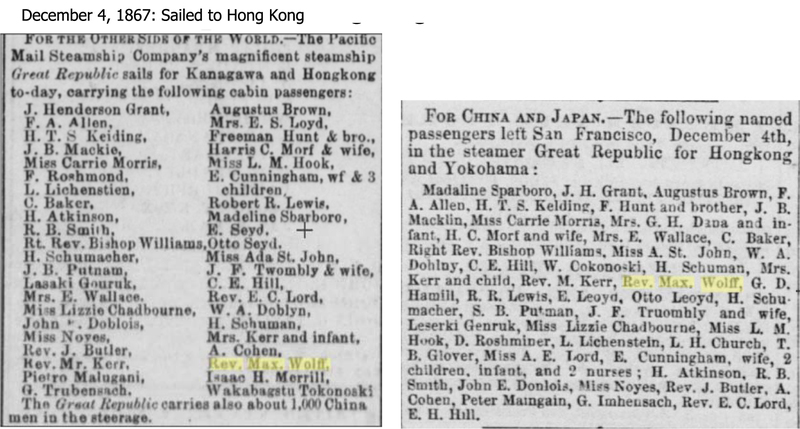 According to documents, Max left the US for Hong Kong in December 1867. 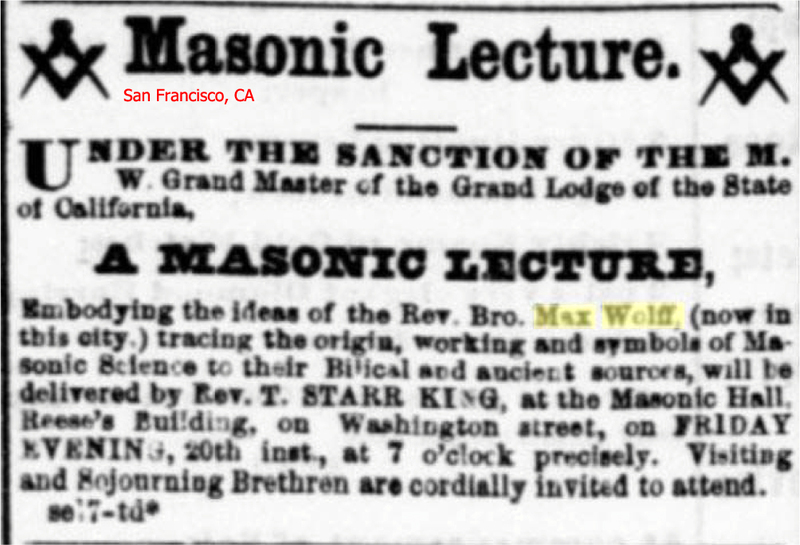 Given his leadership in the Jewish community in SF, it’s possible that the Sassoons heard about him that way or perhaps through the Masons rather than inviting him from Boston. He apparently fell ill just two months prior to leaving the US so perhaps he was already in such a compromised state of health when he arrived that he wasn’t able to cope with the change. 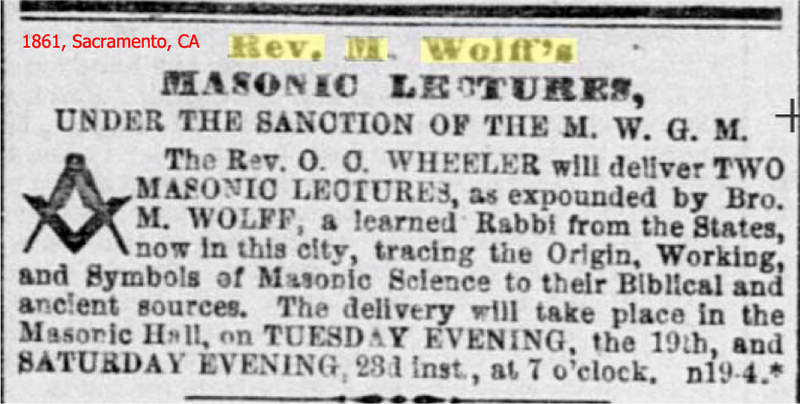 Whatever the reason, he died less than seven months later.